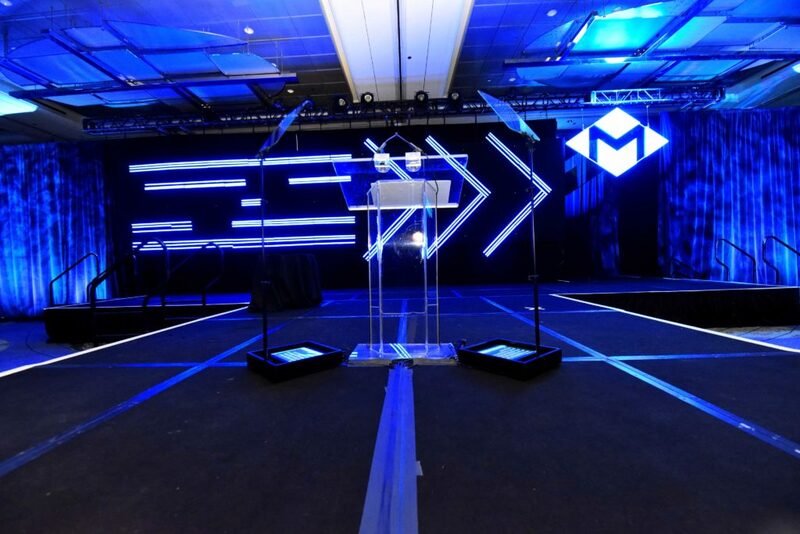 Carmel Creative designed and produced Chicago’s largest tech awards show, the 11th annual CEC Momentum Awards. 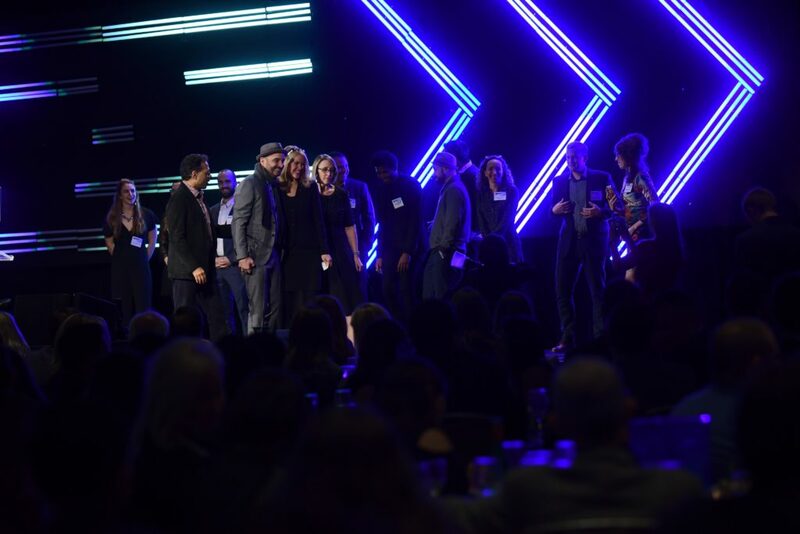 From logo to motion graphics, video and set design to program and visual storytelling, we helped the incredible 1871 team bring their story to life in front of the who’s who of the city’s tech ecosystem including entrepreneurs, financial investment leaders, innovators, pioneers and civic supporters. Cameo, Reverb, FourKites, Future Founders and many more!